Buy a copy of Jennifer’s latest disc here. 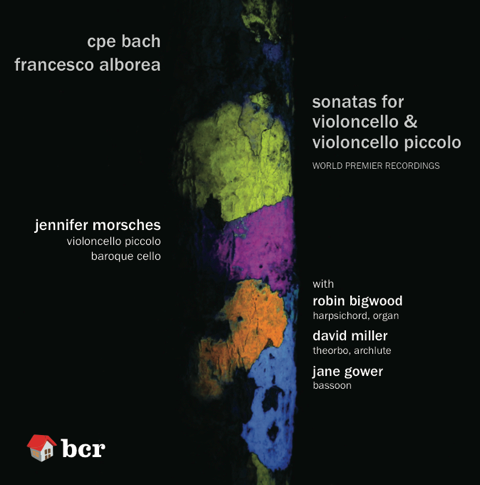 One of the latest releases by Barn Cottage Records offers a premier recording project partnering the two somewhat neglected composers, CPE Bach and Francesco Alborea. 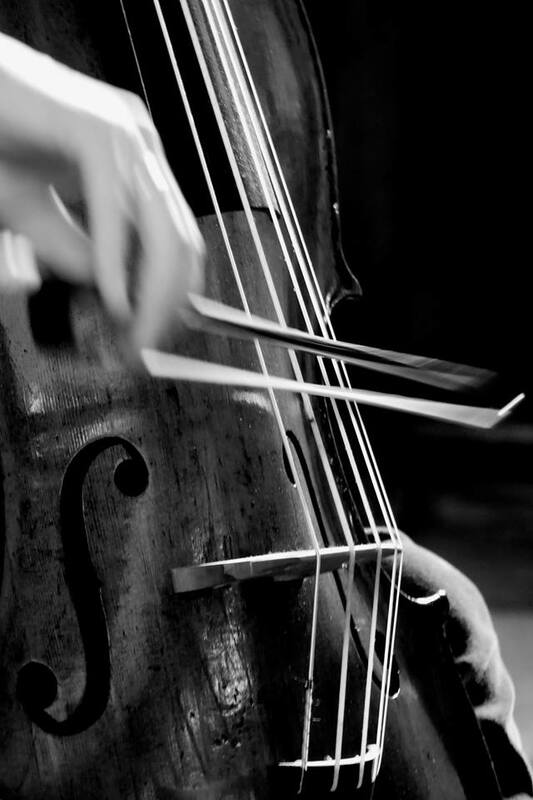 In celebration of the 300th anniversary of CPE Bach’s birth in March 2014, the two solo sonatas Wq 136 and 137, originally written for Viola da gamba and continuo, are presented here on an original five-string piccolo cello. 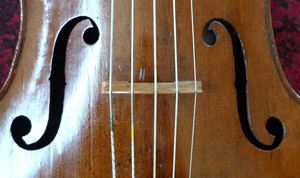 Three delightful (and the only surviving) works by the great cellist pioneer, Francesco Alborea detto Francischello (1691-1739), aim to expand the repertoire and reconsider the specific instruments employed by cellists of the 18th century.